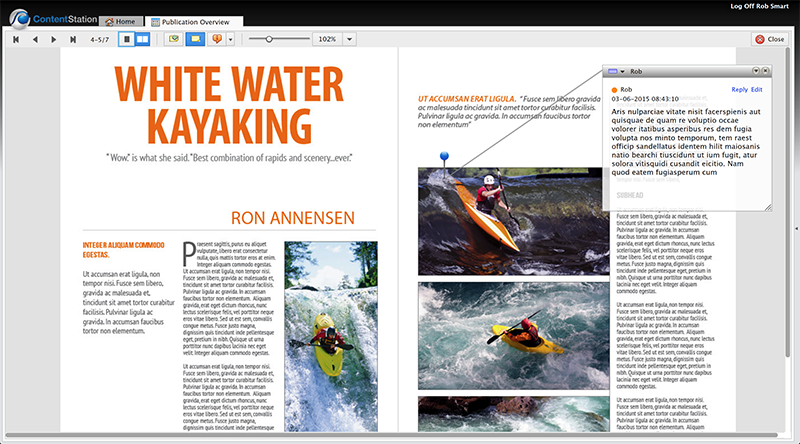 Sticky Notes are added to layouts in the Publication Overview Application. Information about using Sticky Notes in Content Station can be found in the attached PDF file. Current version: 1.2.1, August 2015.